Jared Sugerman is an associate, focusing his practice on business law. 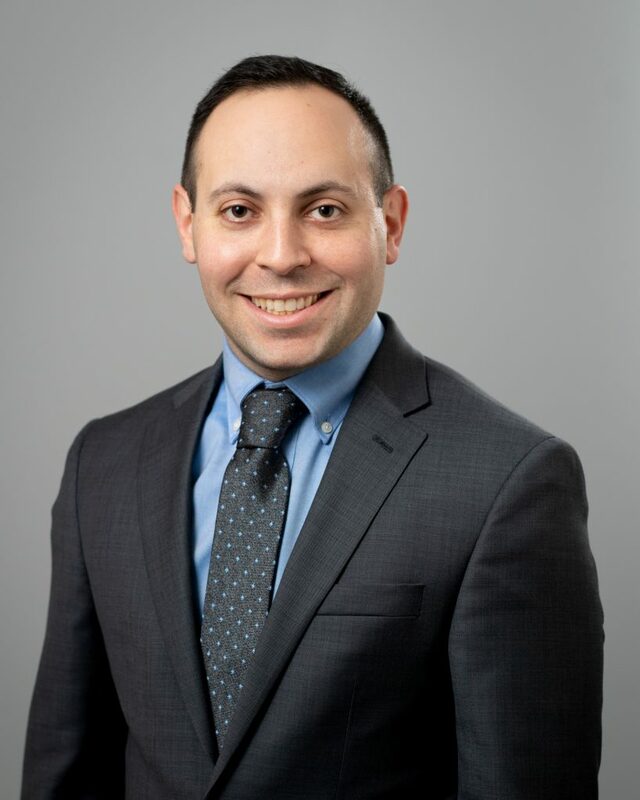 Prior to joining Duffy & Sweeney, Jared spent two years at a local law firm and one year at the Rhode Island Superior Court where he served as the Clerk for the business calendar. He is admitted to practice law in Rhode Island and Massachusetts. Jared is active in the community as a Board Member of Providence’s College Hill Neighborhood Association. He is a graduate of the University of Michigan Law School and Northeastern University.